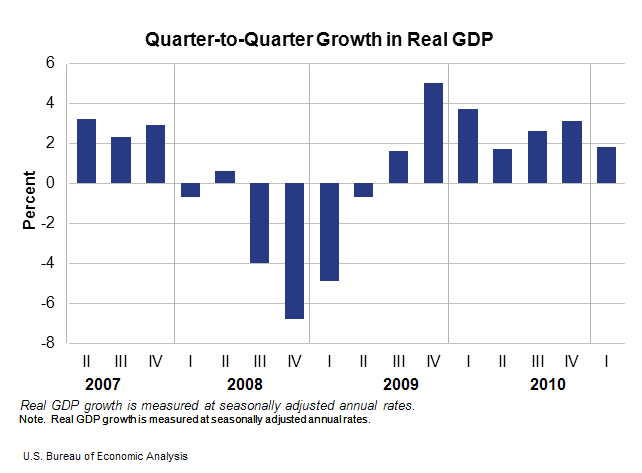 Moneycation: GDP revisited: Are statistics reliable enough for financial decision making? GDP revisited: Are statistics reliable enough for financial decision making? Relying on statistics when making personal financial decisions can be a tricky and risky business. The word 'statistic' when looked at from a purely semantic perspective does not mean 'factual' and the sheer complexity of determining statistical validity leaves plenty of room for confusion. If any statistic has no demonstrated validity to qualify it, it's as good as an unsorted statement in an academic journal and hasn't been substantiated to the reader. This alone should cause one to think twice even if those statistics are coming from a reliable source. Statistics are often based on samples which makes those measurements representative at best. Furthermore, how those samples are selected leaves lots of room to manipulate the statistical results before they're even measured. Similar to attorneys weeding out jury candidates least likely to agree with their legal arguments. The following table excerpt, also from the Bureau of Economic Analysis points out GDP in 2005 dollars is lower meaning the intrinsic value of GDP is actually lower. Someone looking at the GDP bar graph might actually assume it represents actual GDP. Even the accuracy of statistics can be measured in a number of ways. Perhaps even too many ways as the usefulness of anything becomes questionable if it has to be tested, retested and be the subject of a barrage of diagnostics before an assessment can be made about its accuracy. In actual dollars the percentage change from 2010 Q4 to 2011 Q1 is less than 1/2 a percent, 50 basis points or .005 percent which all mean the same thing. So how should one use statistics to make decisions in personal finance and what kind of decisions can be made with statistics? For starters subtracting government spending from deficit spending will yield a number of non-leveraged GDP which can be more realistic. Secondly, looking at just GDP may provide an overly generalized and depending on the graph, inaccurate economic performance metric.